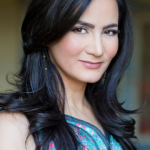 From International Telecom Pioneer to Global Humanitarian, Bita Daryabari Connects Hearts & Minds | B the Change. Bita Daryabari is a woman I have admired for many years, both in my vocation (in the communications industry), as well as avocation (in supporting the advancement of Persian arts and culture). 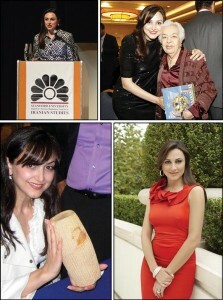 Her work speaks louder than her words, though she is a woman of letters, and in 2008 created the Bita Daryabari Endowment in Persian Letters at Stanford University, enabling the university to not only hire visiting and full-time professors of Persian literature, but also providing the necessary funds for the Iranian Studies Program to organize conferences, teach more courses in Persian language for all levels of proficiency, and offer the annual Bita Prize in Persian Letters. to-Fax communications technology, later sold to Dialogic Corporation, which functions today as Dialogic Media Labs. She next contributed to MCI Communications where she received recognition for her leadership and accomplishments. 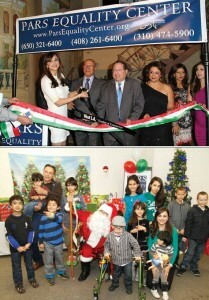 In 2010, she established Pars Equality Center, a community foundation supporting the full integration of people of Iranian origin in the United States, including refugees, asylees, immigrants and the American-born, towards a more just and compassionate community in which Iranians of all cultures and beliefs can participate. 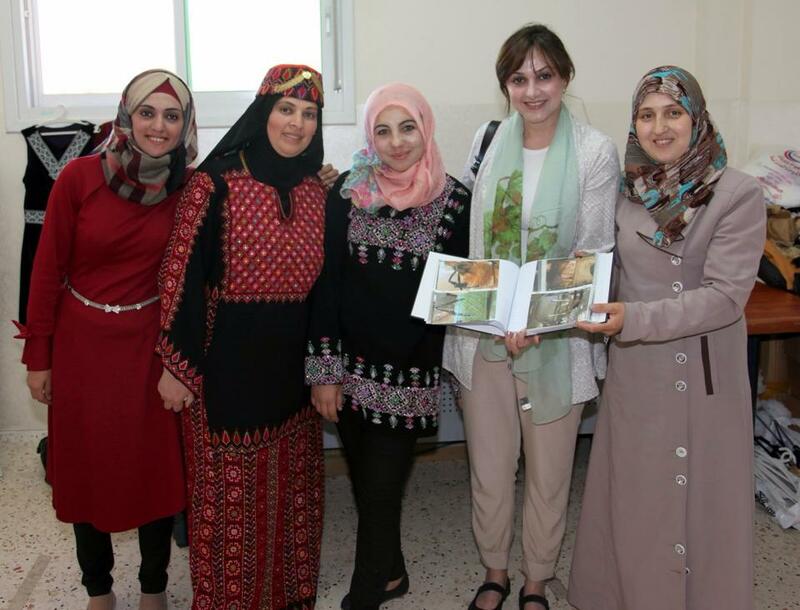 Bita continues to support many related charitable organizations, including The Afghan Institute of Learning (AIL), founded by Sakeena Yacoobi, an internationally known women’s human rights activist. 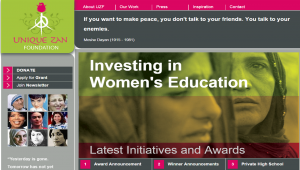 Their latest collaboration includes the building of an all-girls school in Kabul. In her next project, Ms. Daryabari is enabling the training of Afghan women by providing micro-financing through organizations such as AIL and Creating Hope International. Much of her work focused through the Unique Zan Foundation (established in 2007) is not limited to Iran and its literature, or Asia and its women, as Bita is a true “citizen of the world” who enjoys embracing and supporting cultural diversity. 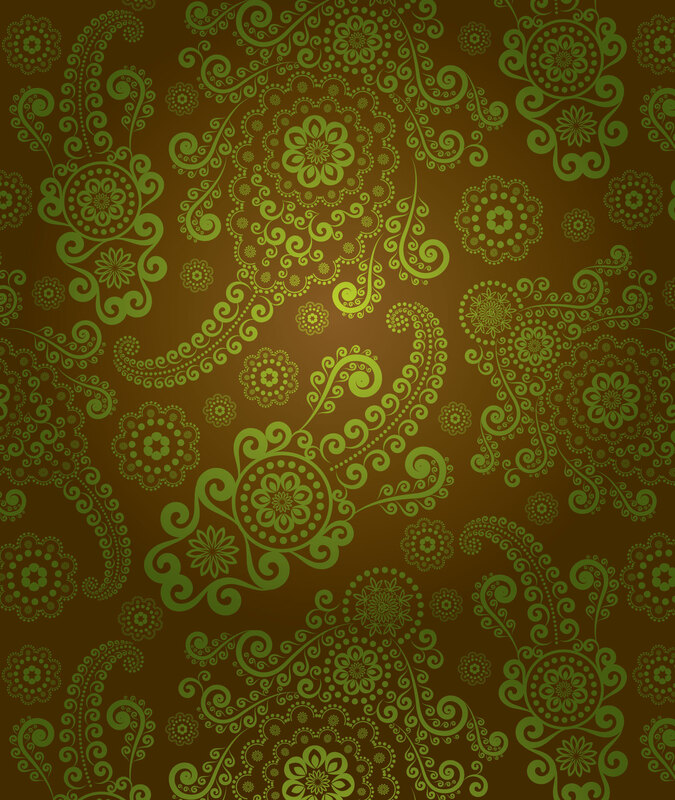 She also serves as a Visionary Circle Member of the X-Prize Foundation. Her honors include the Ellis Island Medal of Honor (2012), the United Nations Appreciation Award for Outstanding Leadership, Commitment and Support of the UN and Achieving the UN Millennium Development Goals (2011), PAAIA Philanthropist of the Year Award (2010) and Golden Gate University’s Alumni of the Year Award (2008). Bita is still a young woman, so there is no predicting how much more she will accomplish in her lifetime – but more than that, help others accomplish. Whenever I imagine how much there is to do, both in my vocation and avocation, reflecting on all Bita has done and will continue to do, energizes and inspires me to do more. Watch this video – she’ll inspire you, too! By the way, Bita means unique in Persian and that she is!